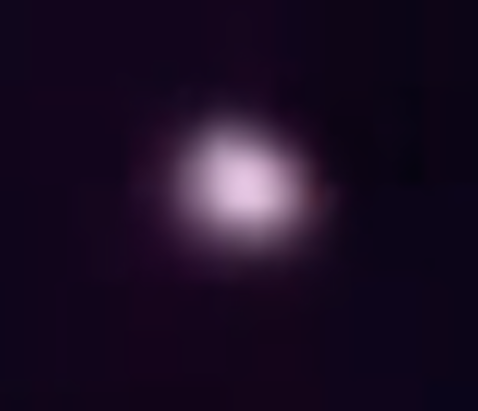 UFO SIGHTINGS DAILY: UFO At Space Station On Oct 30, 2014, UFO Sighting News. 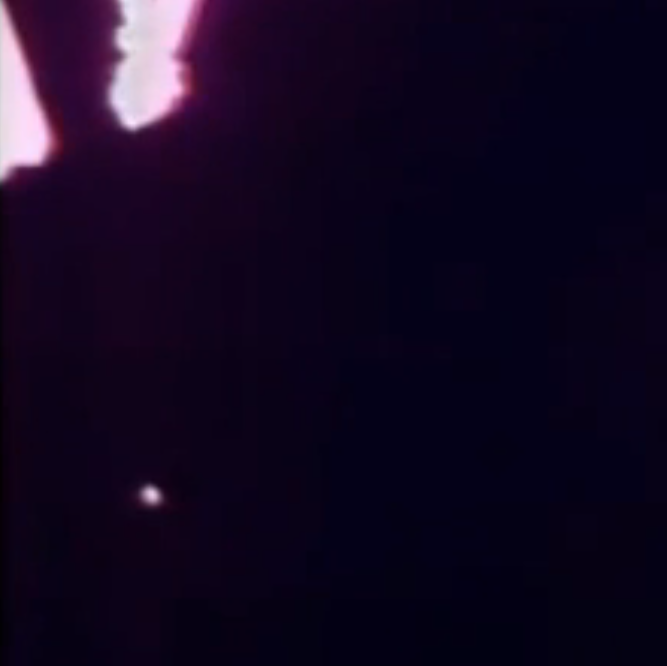 UFO At Space Station On Oct 30, 2014, UFO Sighting News. Not sure what this is. I don't think NASA knows either.